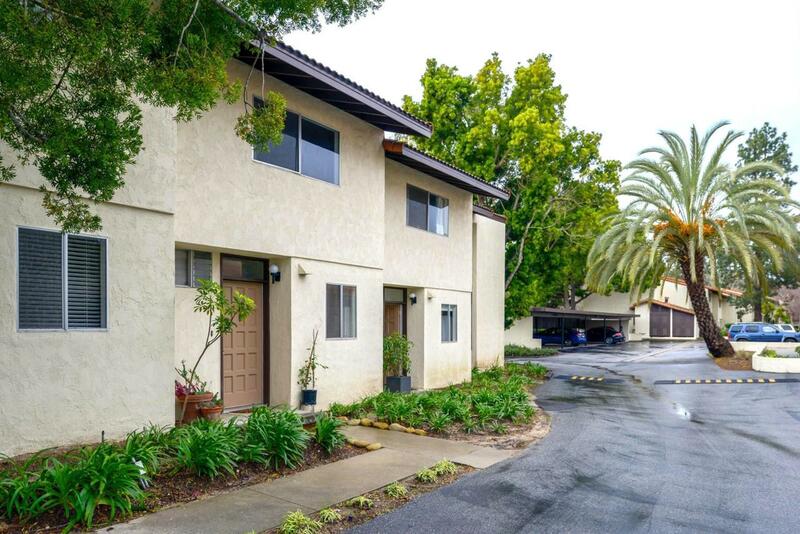 Enjoy the lifestyle and central location of this clean Highlands townhome. The townhome features newer flooring of wood and tile (no carpet), smoothed ceilings and some bathroom updates. A private patio off the living room has direct access to the road and Honda Valley Park open space across the street. There are views upstairs in both directions of the open space and mountains, and the townhome is near to the association pool, spa and clubhouse. Assoc. fee includes hot water and heat from central boiler (Highlands Phase 1). Great location near to Mesa services, downtown Santa Barbara, City College and beaches!